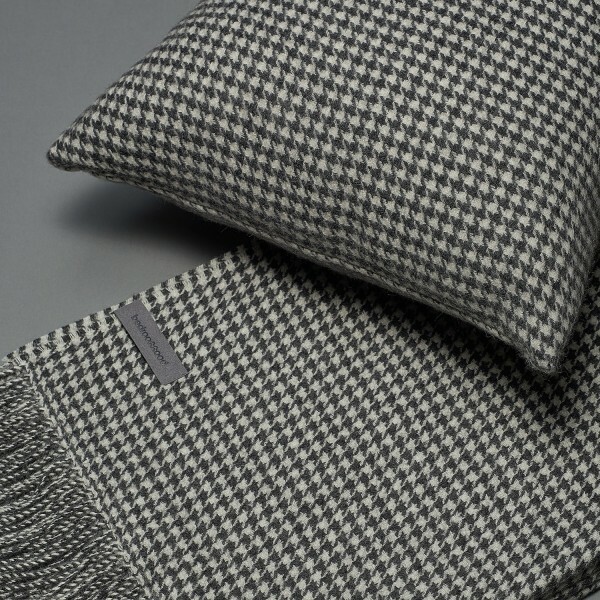 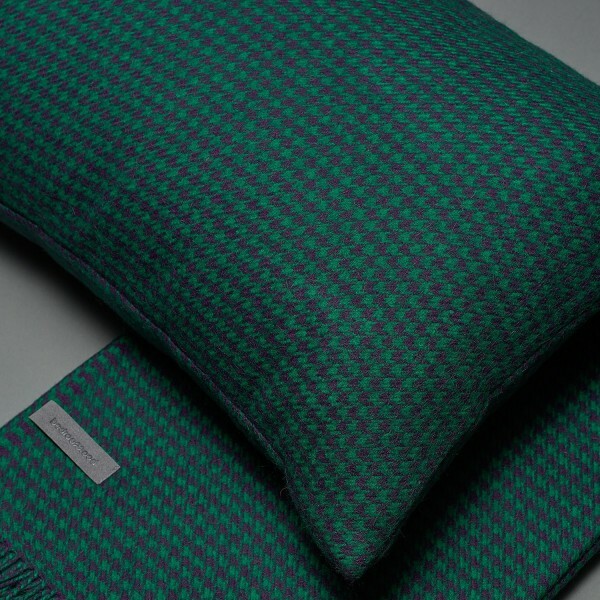 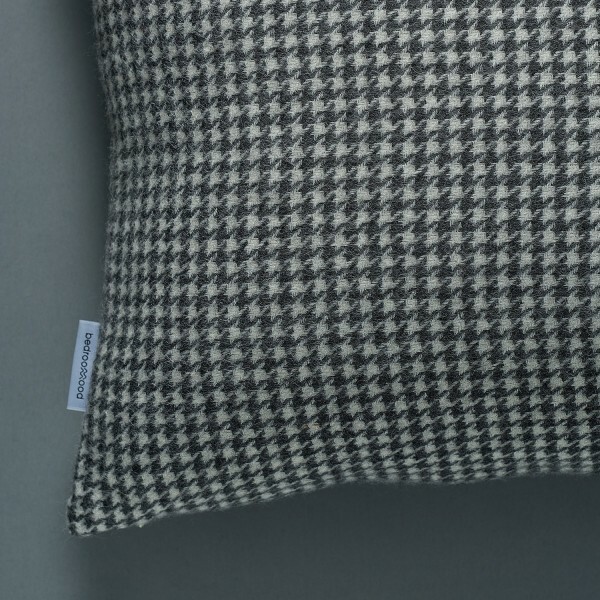 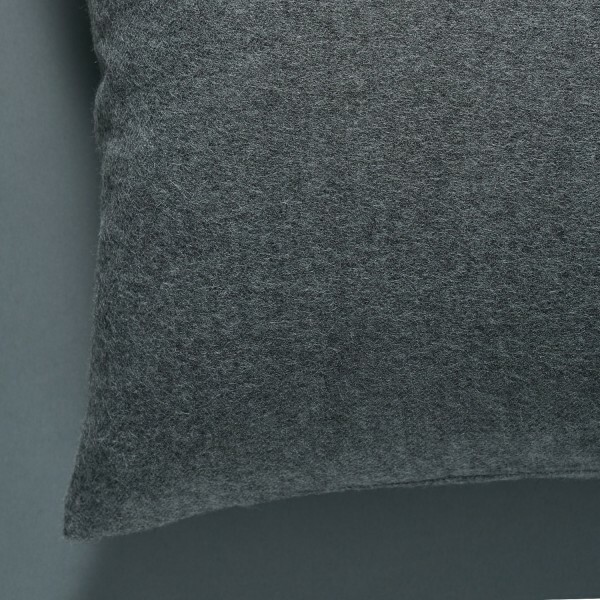 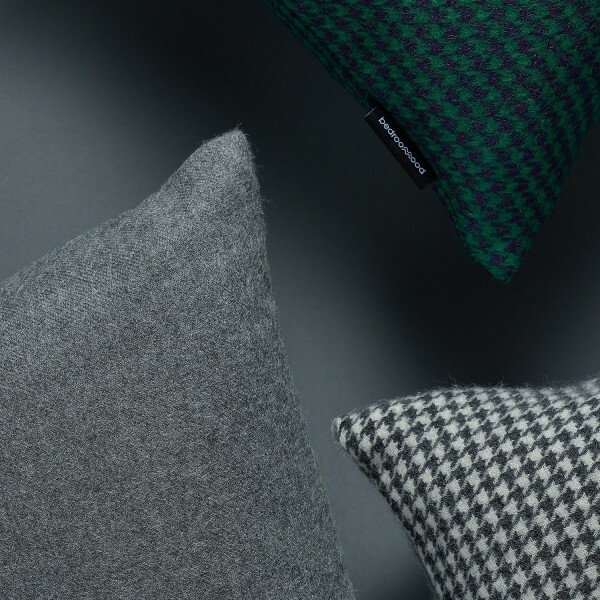 Treat your home and your rest with beautiful cushions made of Peruvian baby alpaca wool. 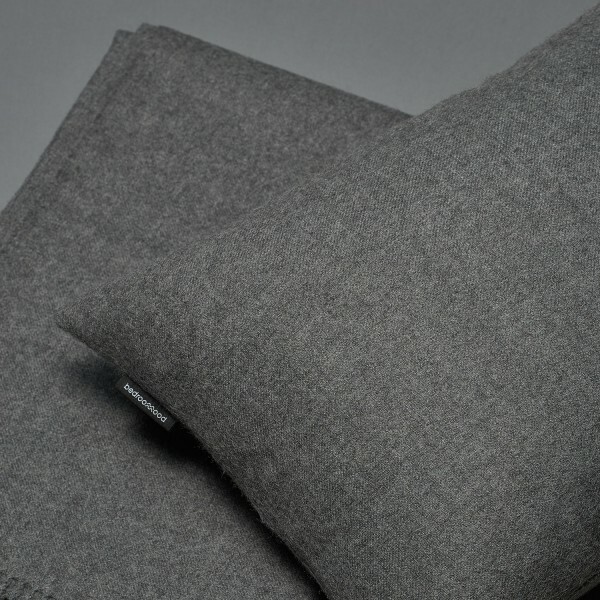 100% Peruvian baby alpaca wool. 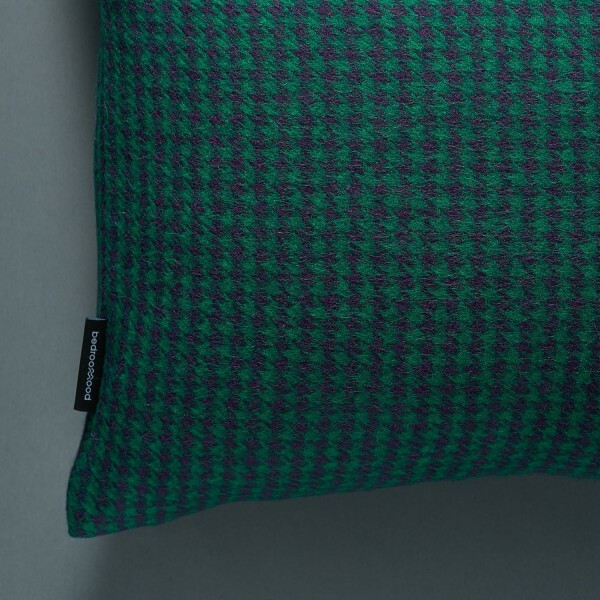 Duck feather inside.